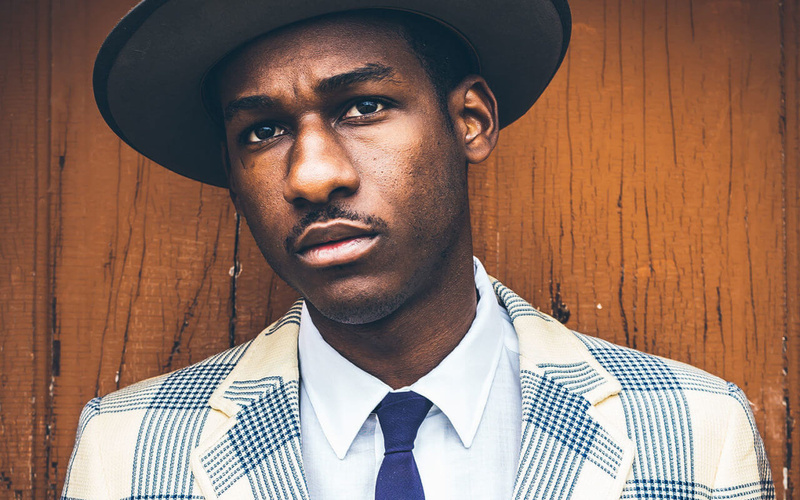 Last month Leon Bridges shared two new singles from his upcoming sophomore album Good Thing. While the visuals for “Bad Bad News” showed off artist’s dance skills, in the newest video for “Bet Ain’t Worth the Hand” he’s an invisible angel, comforting all the lonely and depressed. The video follows Bridges visiting several people and acting as their guardian angel, according to the director Natalie Rae. None of them can sense him there, but his calming presence is necessary. The visuals end with Bridges crossing the street on a red light, lonely and sad himself.